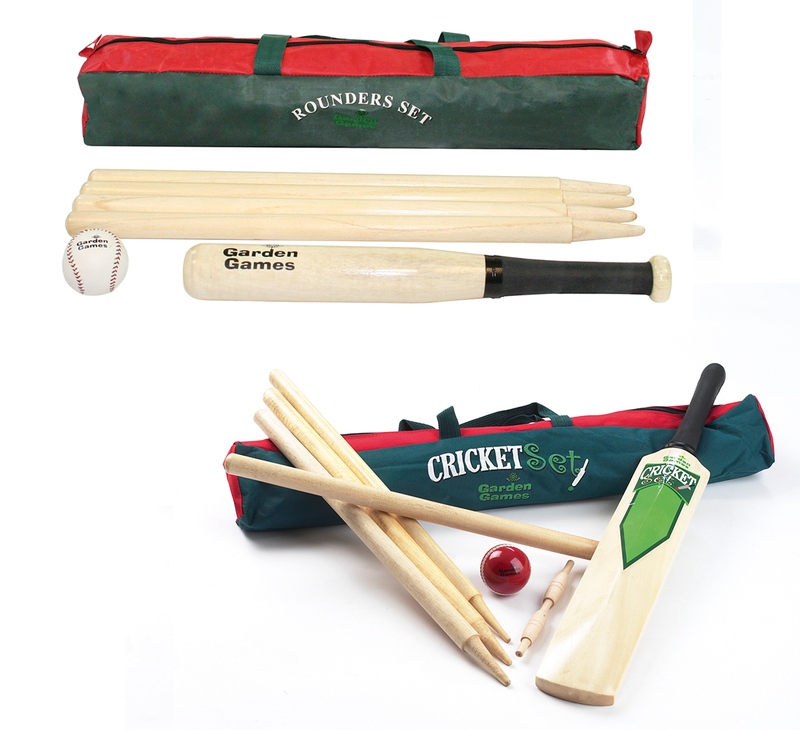 This Rounders & Size 5 Cricket Set package contains both of these fantastic games allowing for hours of endless enjoyment. Rounders and Cricket are both traditional games which have been family favourites for many years. 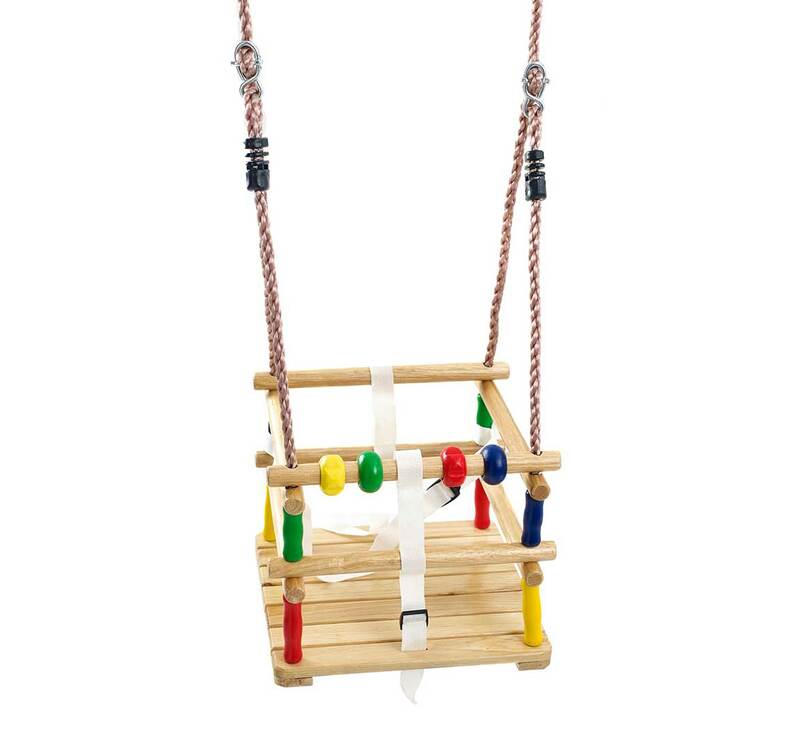 Both sets are ideal for the garden or outings to the park and can provide hours of entertainment at family barbeques. The sets can be enjoyed by players of all ages and abilities. 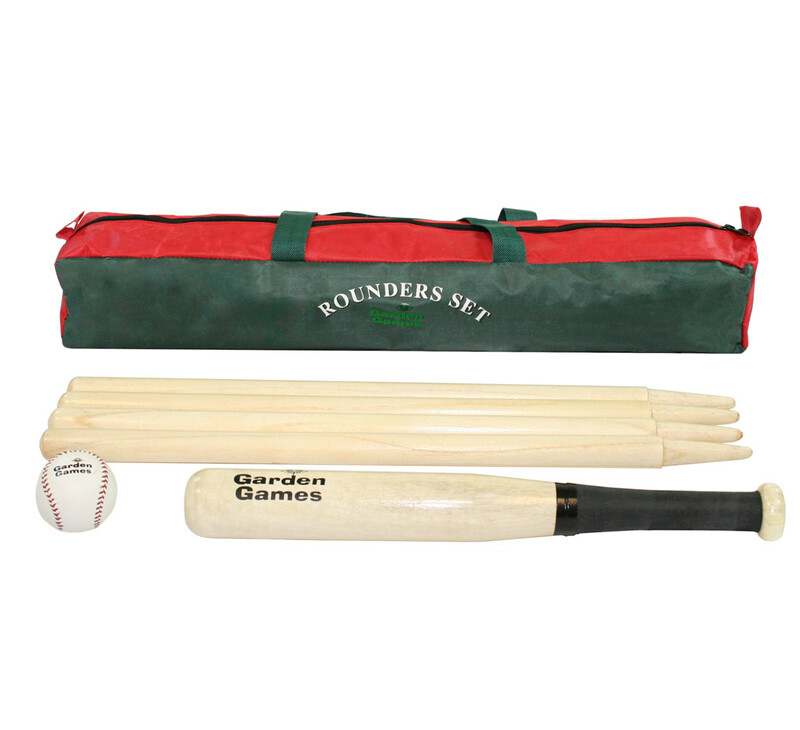 The Garden Games Rounders set contains everything you need in order to play this simple yet entertaining game. 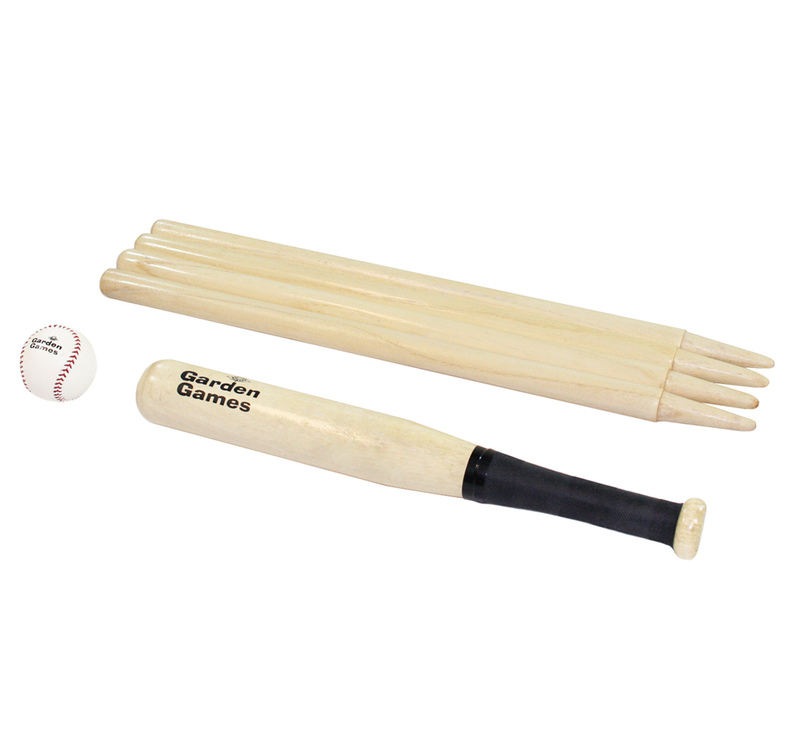 This beautiful wooden set contains includes a bat, ball and 4 wooden posts and is packed in strong durable carry bag. 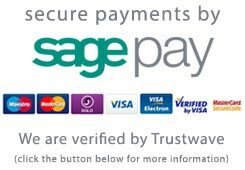 With four solid wooden posts the bases can be marked out easily and play can then commence. The set includes a set of instructions which explains how to set up the rounder's pitch as well as simple playing rules. 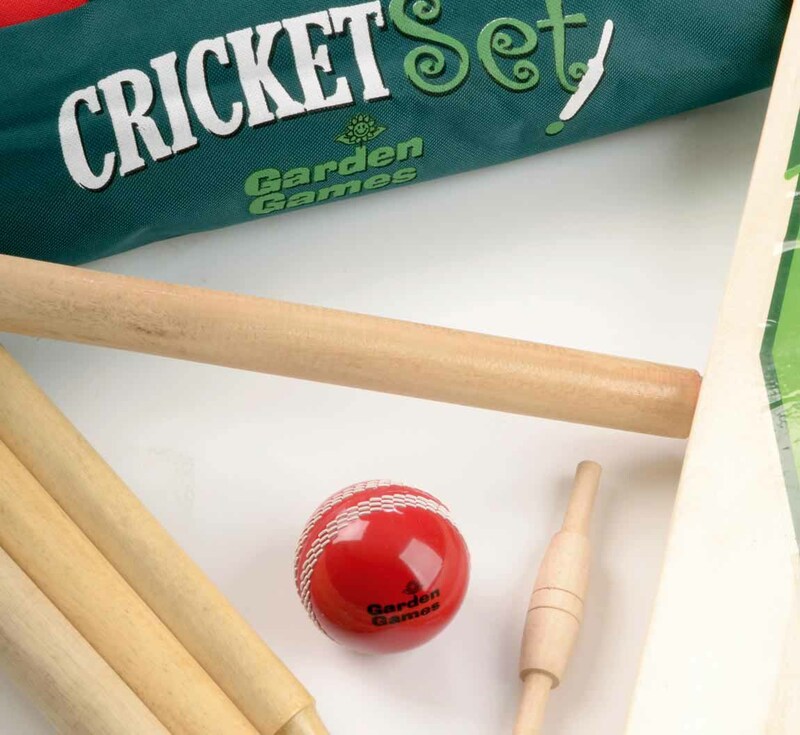 This package also includes a Size 5 Garden Cricket Set. 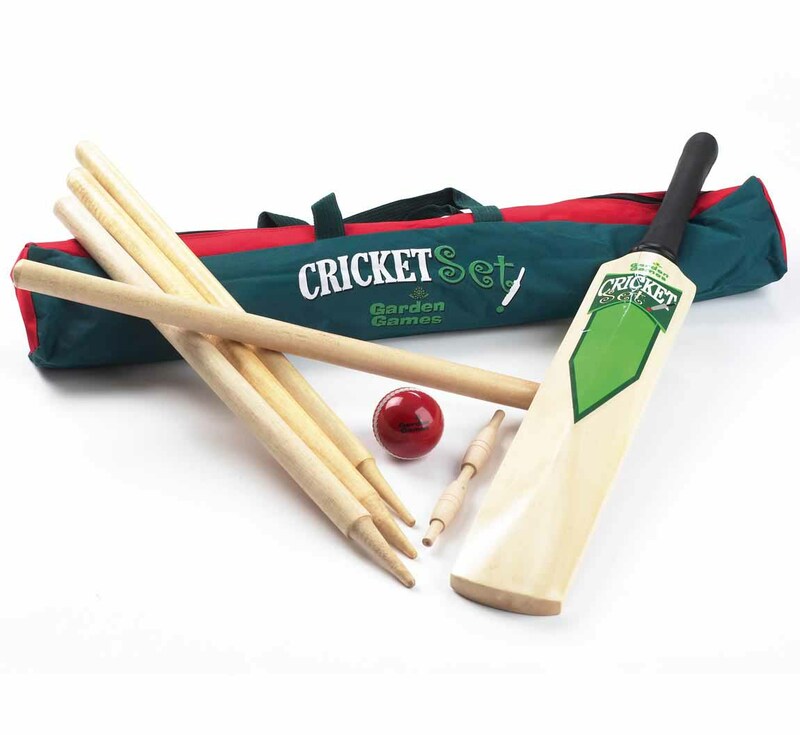 Simply unpack all of the solid wooden equipment out of the bag, place the four wooden cricket stumps in the ground and then the game can commence. 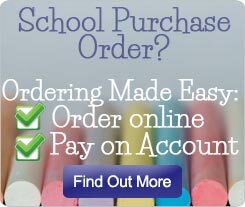 It is a fantastic way to practice your cricket skills. This game can provide hours of entertainment for the family but also helps teach children to develop teamwork skills.